In the Tower of London, the dead outnumber the living, with the likes of Tudor Queens Anne Boleyn and Katherine Howard rubbing shoulders with one man who has made his way back from his place of death at Bosworth Field to discover the truth about the disappearance of his famous nephews. Amidst the chaos of daily life, with political and personal tensions running high, Richard III takes control, as each ghostly resident looks for their own peace in the former palace – where privacy was always a limited luxury. With so many characters haunting the Tower of London, will they all find the calm they crave? But foremost – will the young Plantagenet Princes join them? It took me a little while to get my head around Richard III in conversation with Anne Boleyn. They are two famous historical figures from different centuries who meet as ghosts in the Tower of London; once they are dead, time has no meaning so we find Tudor and Plantagenets 'living' and haunting together. Richard and Anne are joined by too many historical names to mention but thankfully Jennifer Wilson included a list of characters in the back of the book so we could keep track of who was who. After his remains were famously found in the car park in Leicester, Richard III's popularity has increased. At school, I remember thinking of him as the hunchback who murdered his nephews but many believe that this couldn't be further from the truth. His skeleton alone smashes the hunchback myth to smithereens. So you can imagine Richard's devastation when as a ghost he goes to watch the Shakespearean play about himself and sees the actor playing a hunchback. Jennifer Wilson is a one-woman PR machine for Richard III as I really felt as if I got to know him better than I ever have. I know the basics of the House of Plantagenet, in fact that was my house in school, but have never really delved into their history. 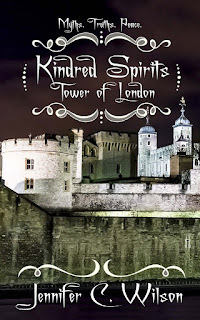 I'm encouraged to read more about this ambitious and ruthless family after reading Kindred Spirits: Tower of London. Aside from the history, the ghosts have fun haunting the Tower of London. They all get along well, apart from Jane Boleyn who seems to hover in the shadows after she is accused of betraying the Boleyn family and causing their downfall. It seems even ghosts hold grudges. There are two ghosts that Richard would give anything to see in the Tower, those of his nephews, Edward and Richard. He has been searching high and low for centuries but the boys remain elusive. Are they hiding from Richard because he killed them or were they not even killed in the Tower? Both are questions that many historians have struggled to answer for centuries and it remains one of the great mysteries of British History. The handy character guide proved immeasurably useful as I negotiated all the Georges and Janes. 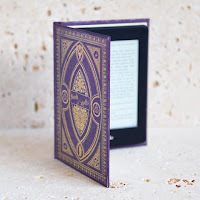 There are a LOT of characters in the book, as many ghosts as you could imagine inhabiting the Tower of London, and it could sometimes be confusing if you don't know your history. For example: George, Clarence and George Plantagenet all appear in the book but they are actually the same person. It was fine for me but I could imagine it would be confusing for some people. 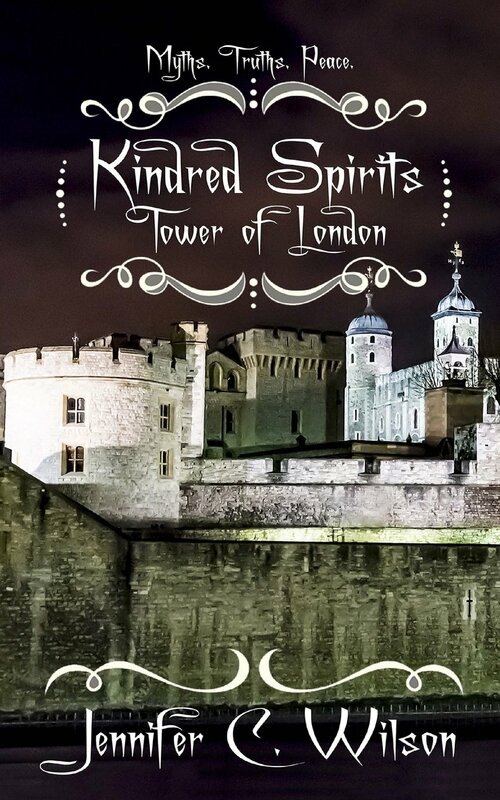 I wouldn't hesitate to recommend Kindred Spirits: Tower of London to historical fiction fans looking for something that little bit different from the tired old stories set in the Tudor court. Jennifer Wilson makes history fun in Kindred Spirits: Tower of London and she has brought history to life by putting flesh on the bones of the brittle old skeletons lying in the royal tombs. On a final note: this book gave me goosebumps and not from the hauntings. I was so invested in the story that I had tears in my eyes at the end and I could have gone on to read many more pages about this unlikely band of regal characters.